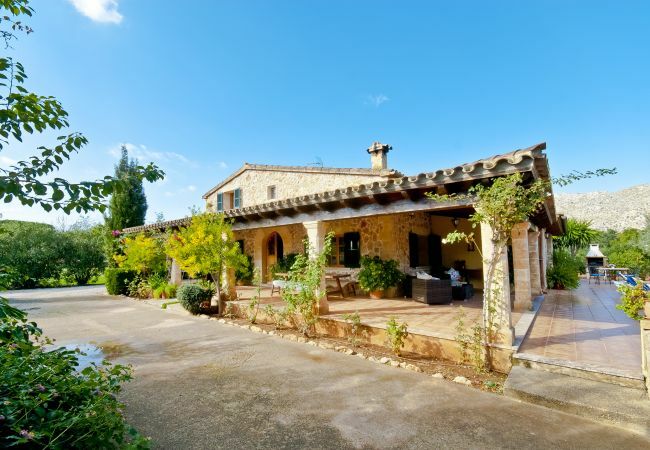 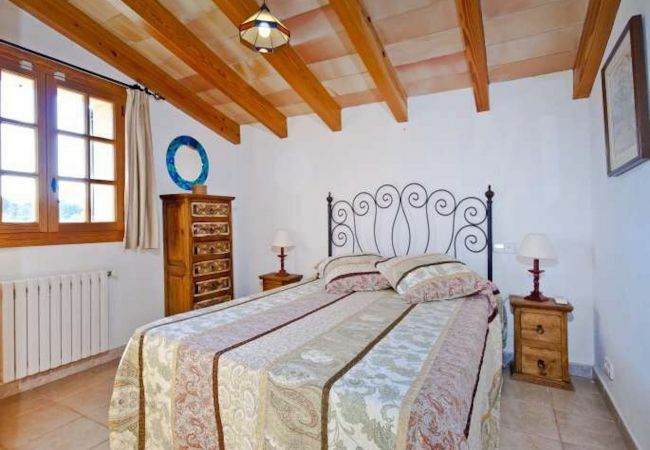 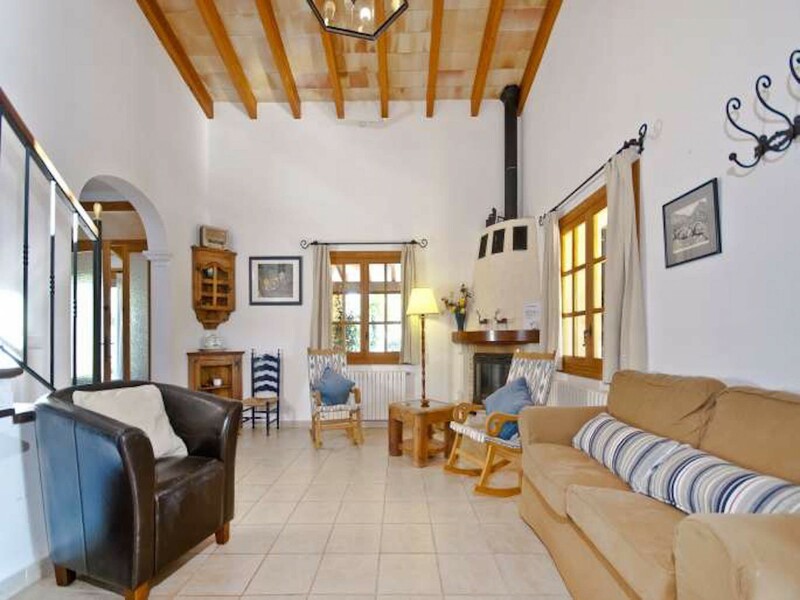 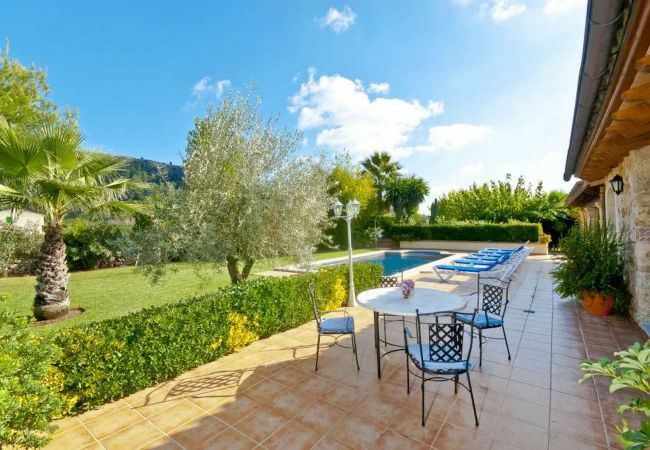 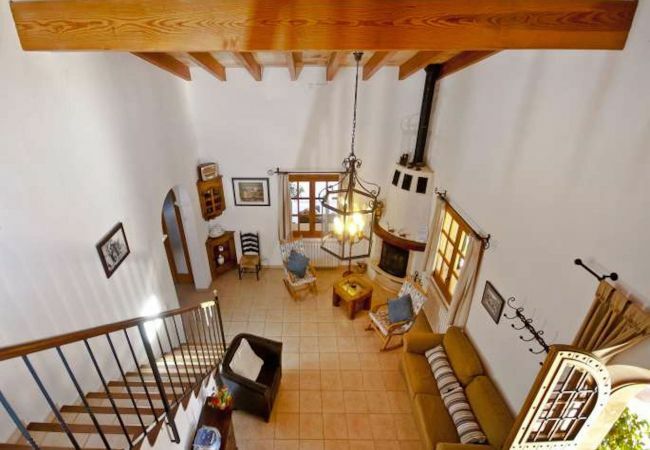 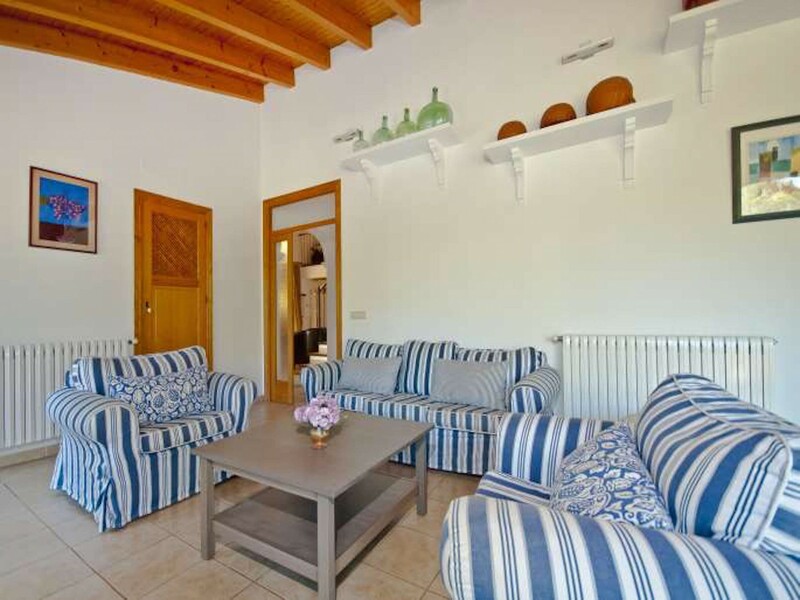 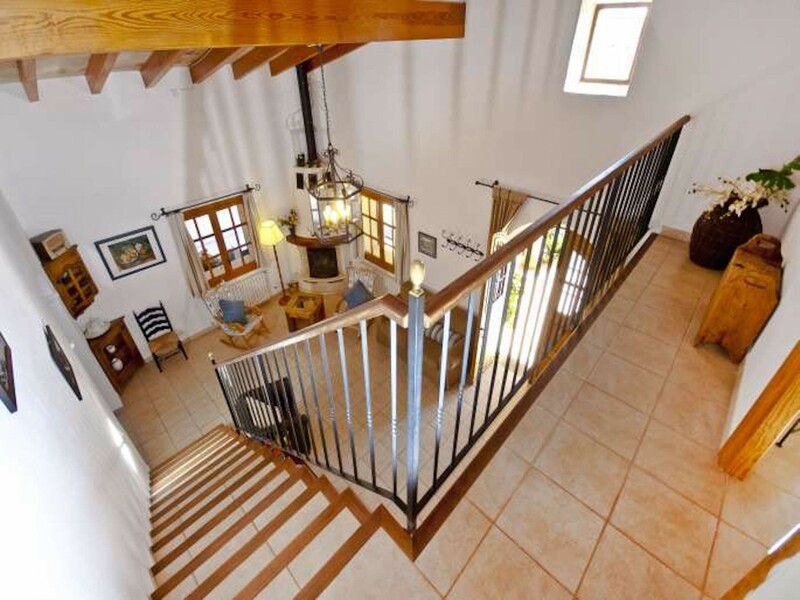 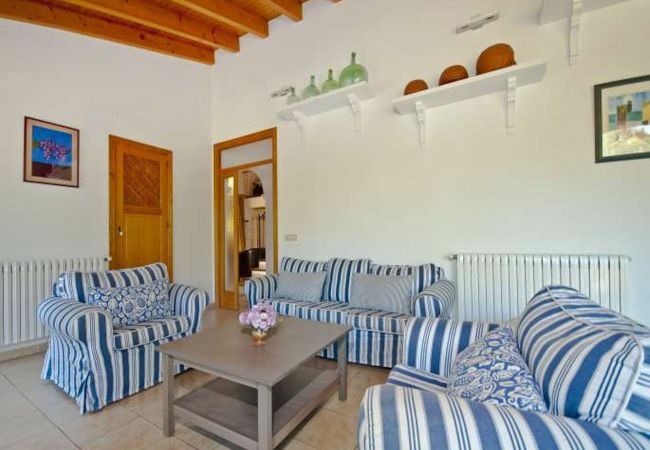 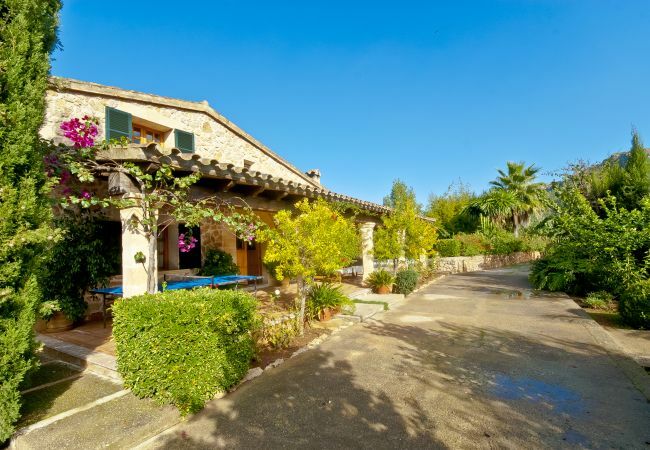 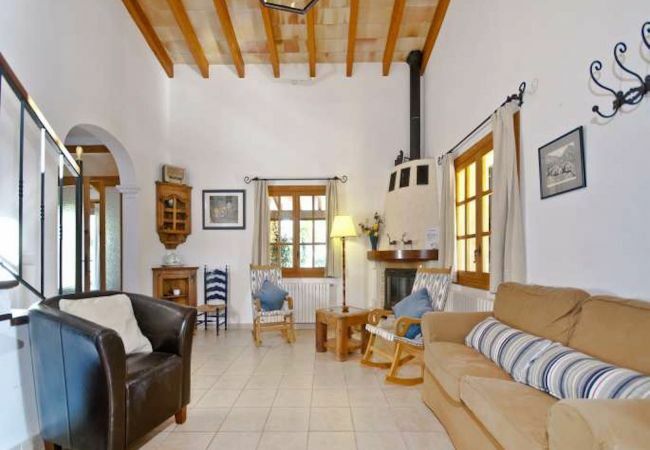 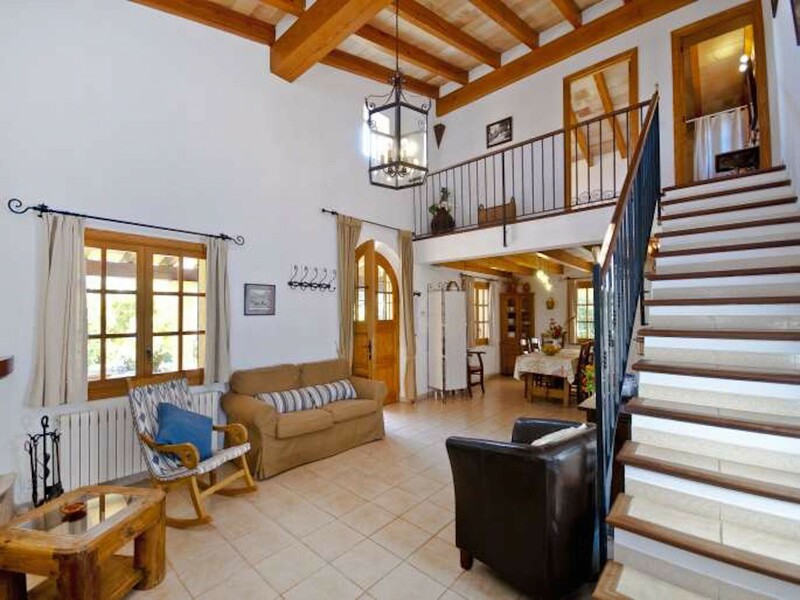 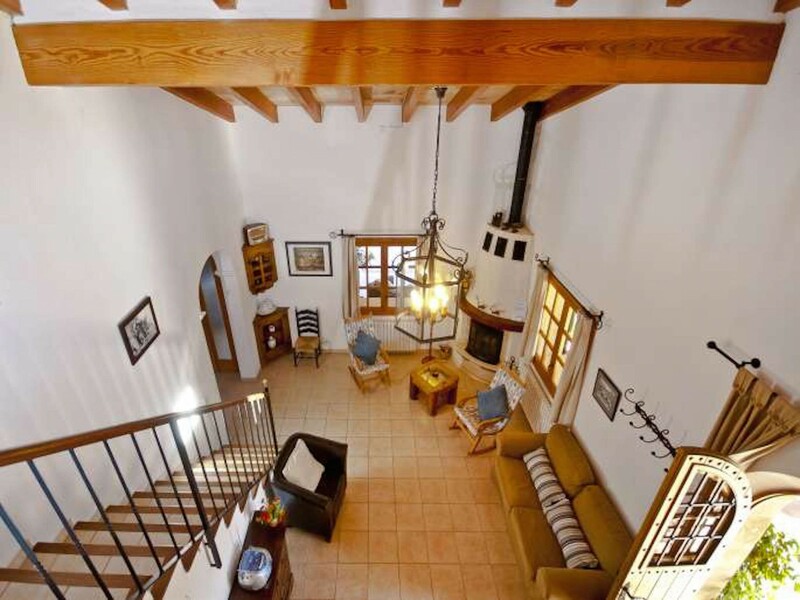 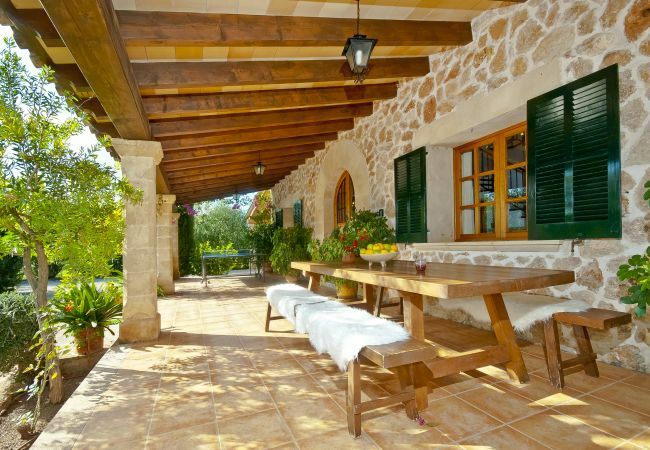 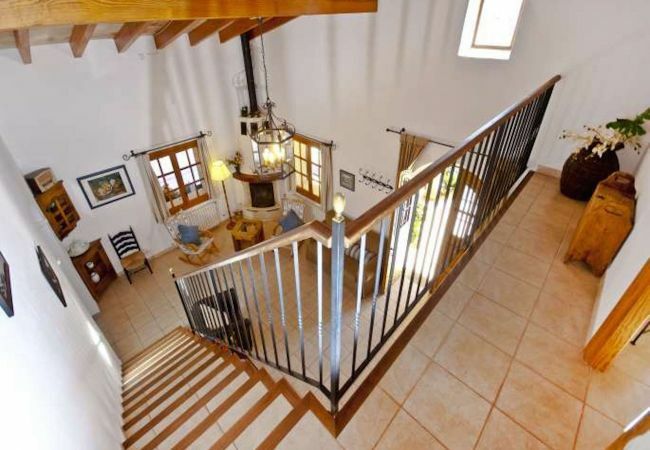 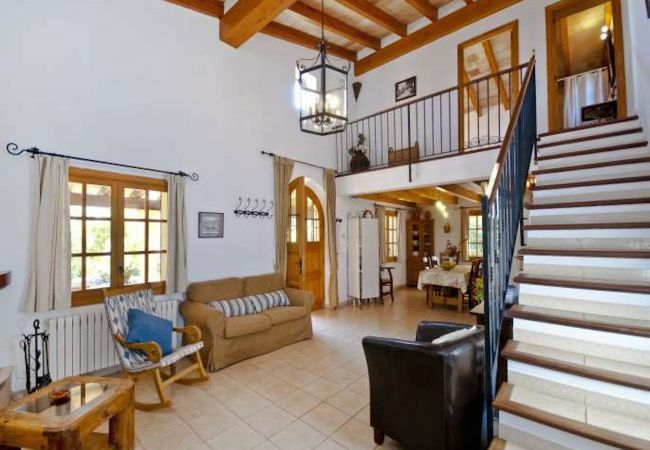 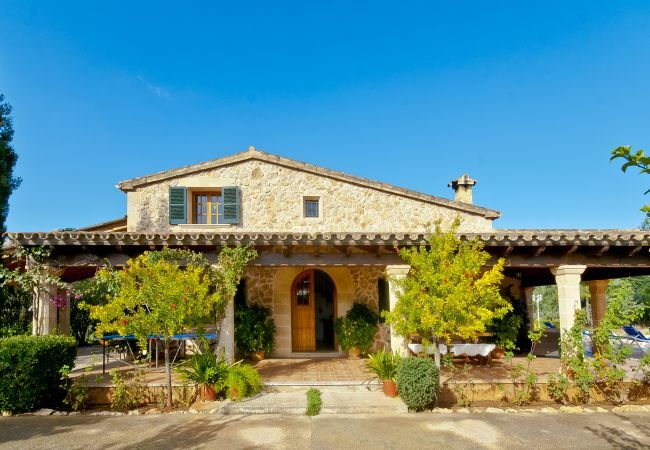 This lovely Majorcan Country house is located at just a short distance from the old town of Pollensa and the resort Puerto de Pollensa where you can find the Marina and a large sandy beach. 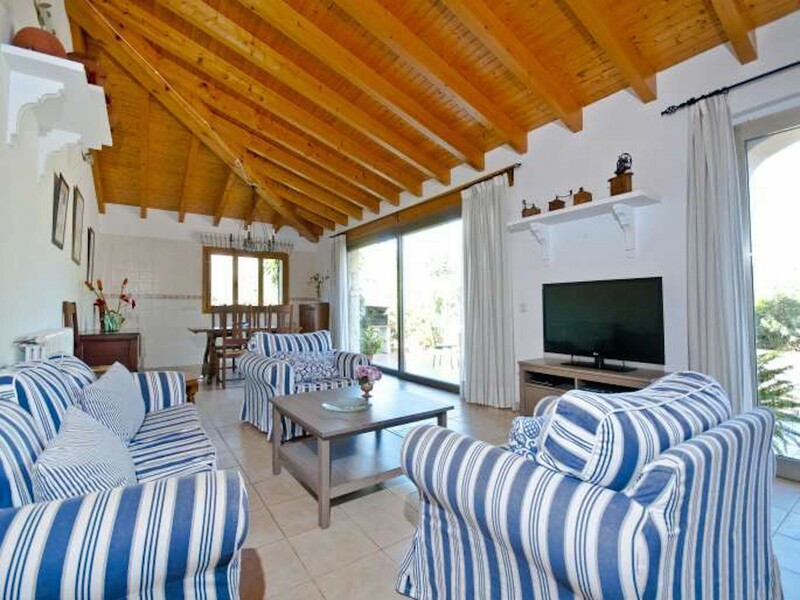 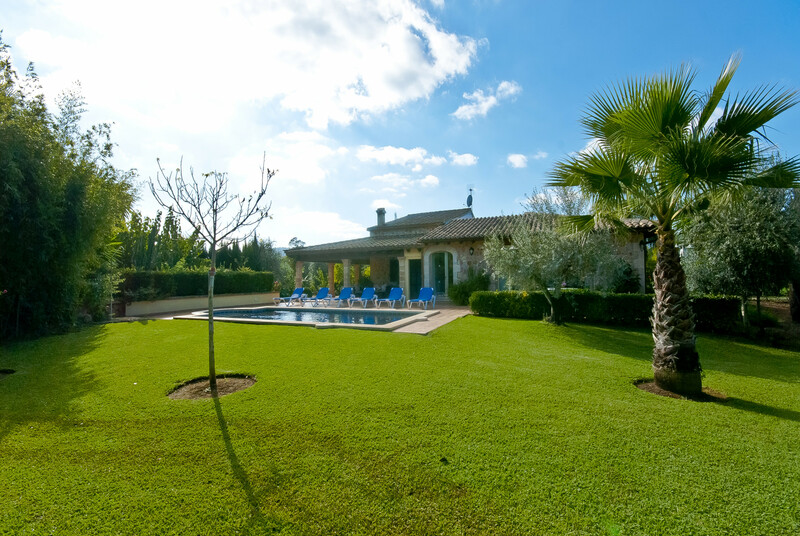 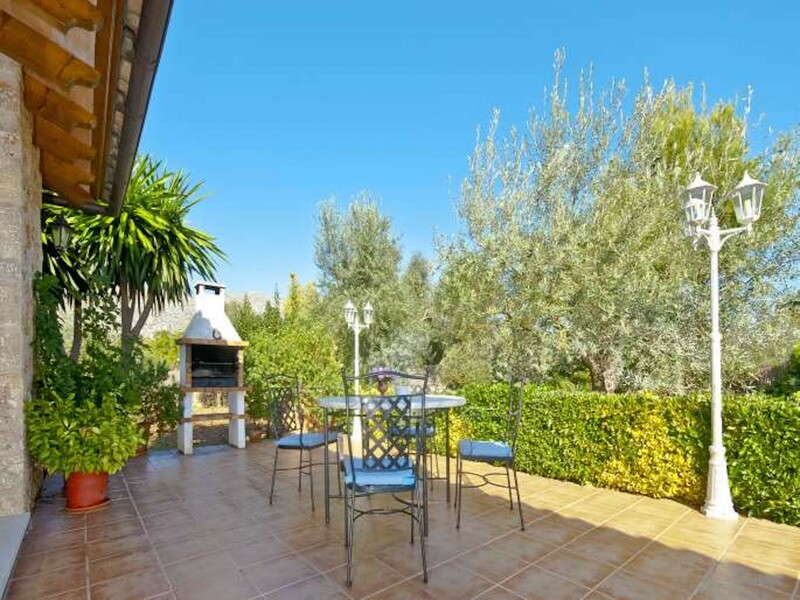 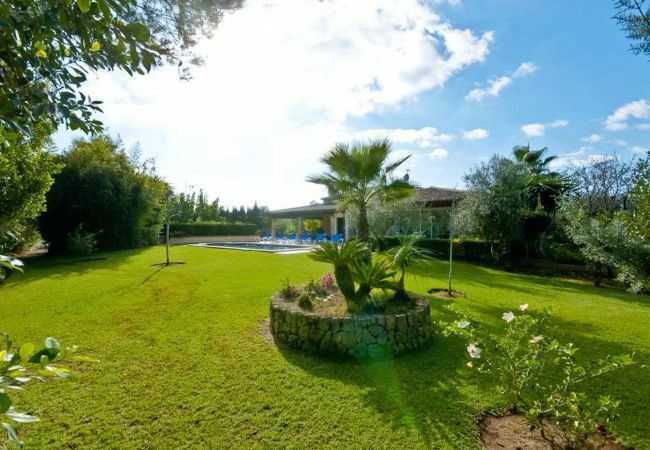 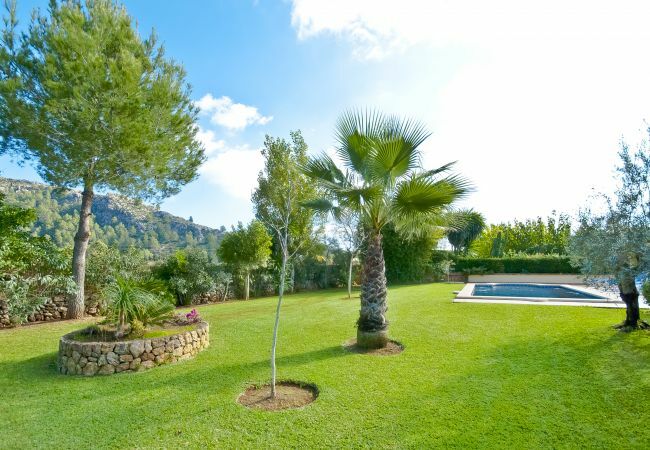 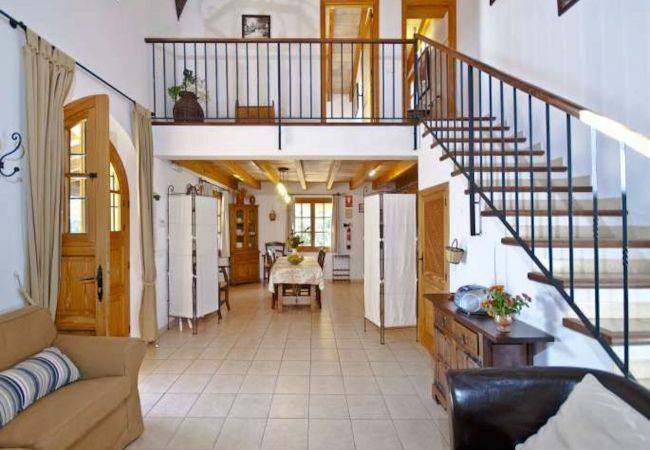 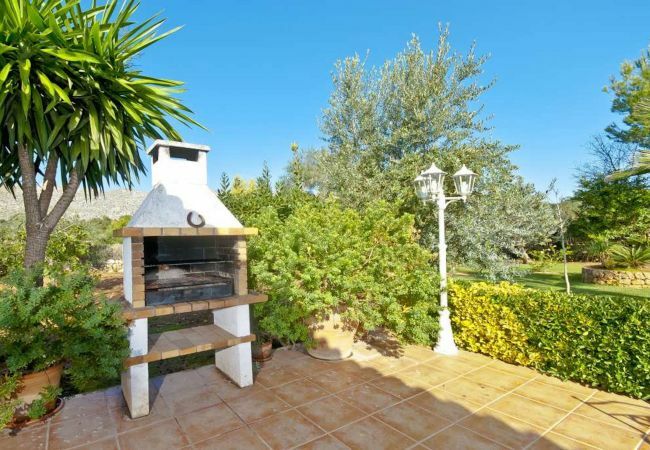 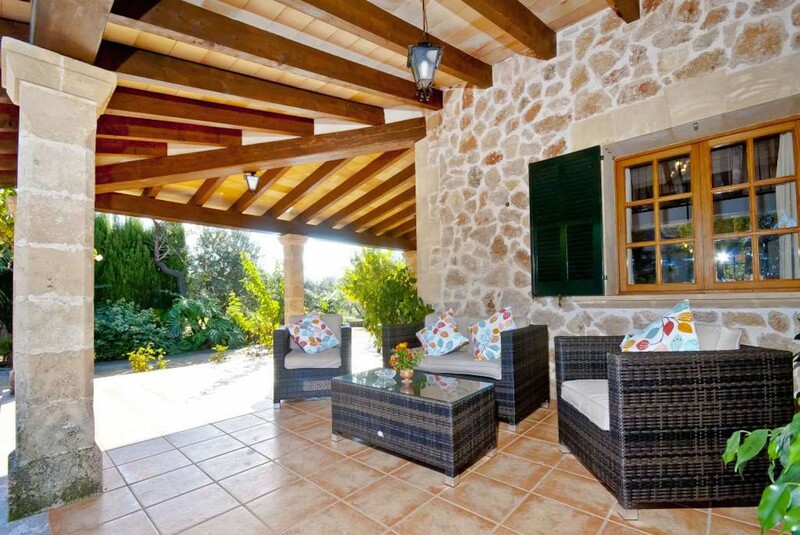 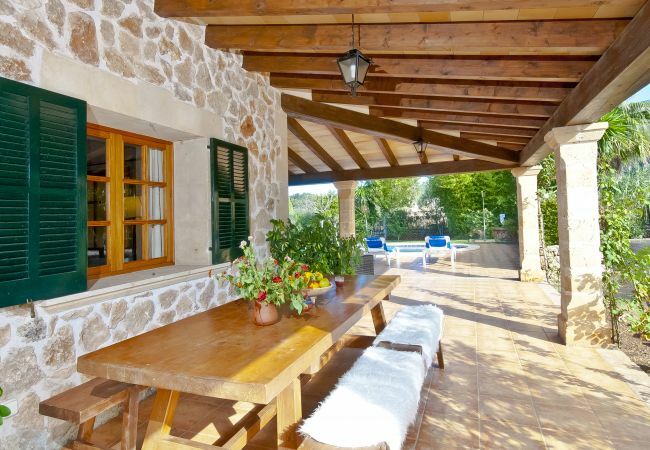 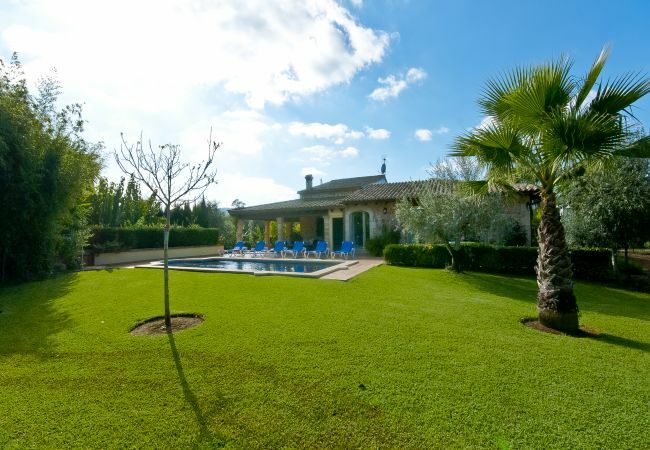 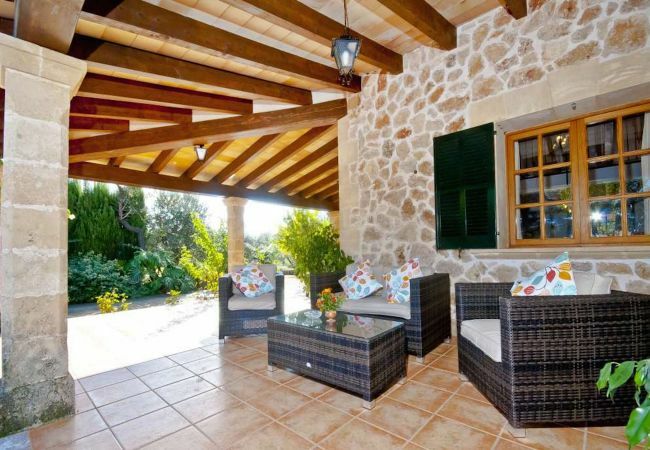 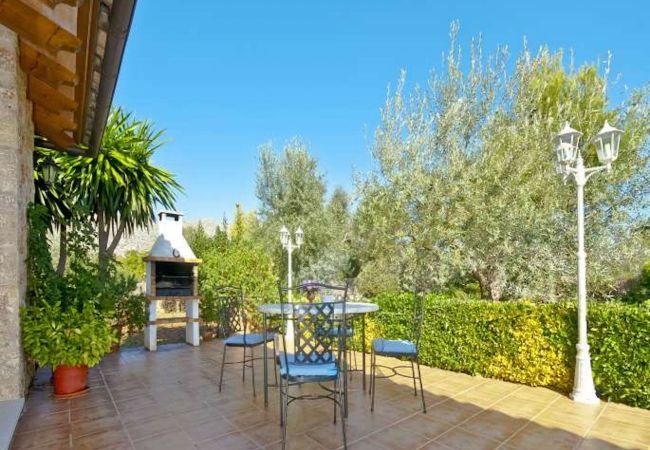 Just a perfect location to enjoy the countryside and peaceful majorcan environments at a few minutes from the beach. 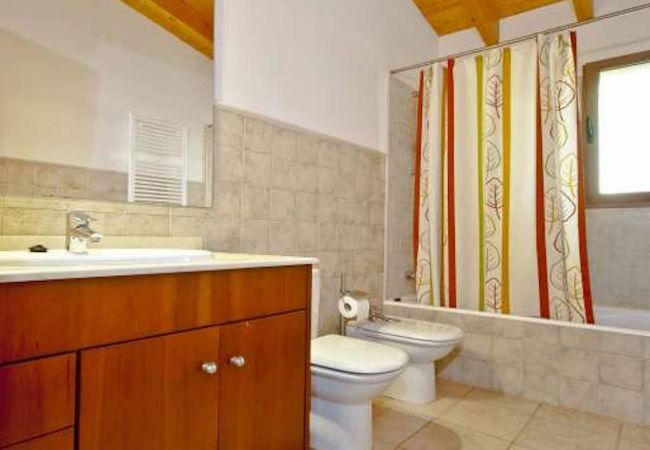 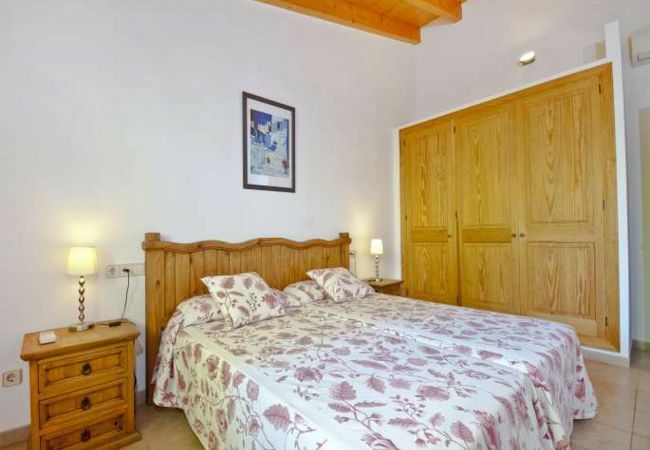 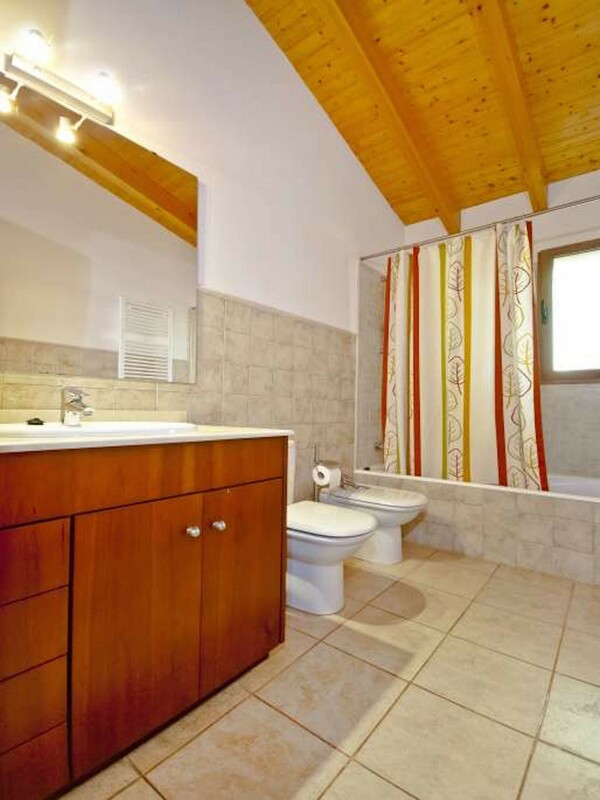 We find a total of 3 bedrooms: 2 of them with twin beds and one of them with double bed and bathroom en suite. 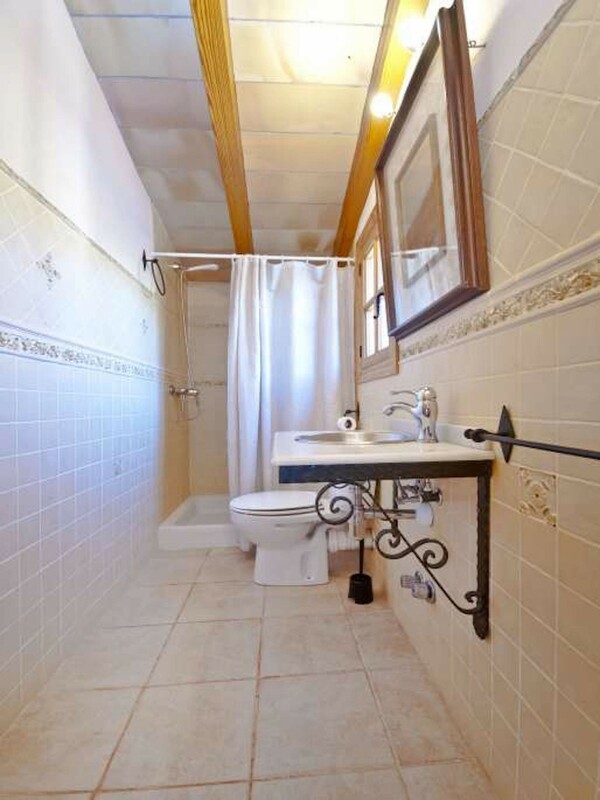 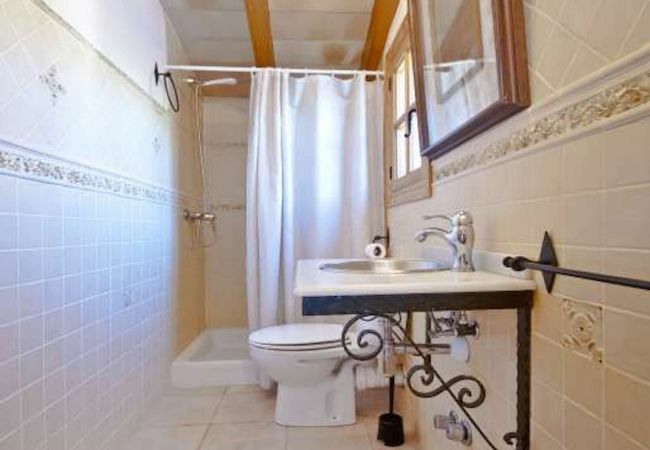 En total we have 3 full equipped bathrooms and 1 guest toilette outside. 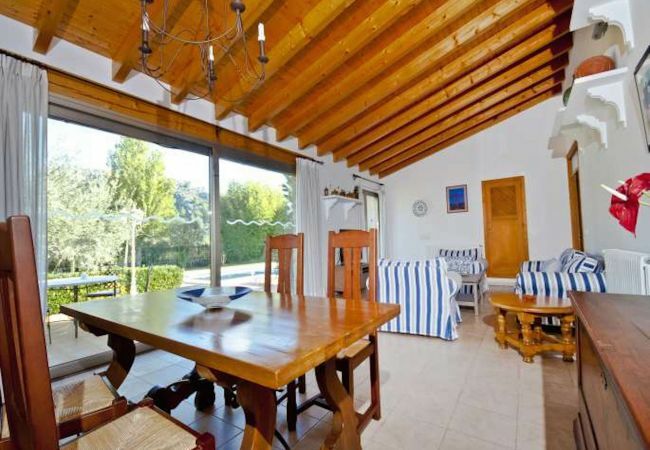 As well as the large living room with access to the porch with views over the pool and garden. 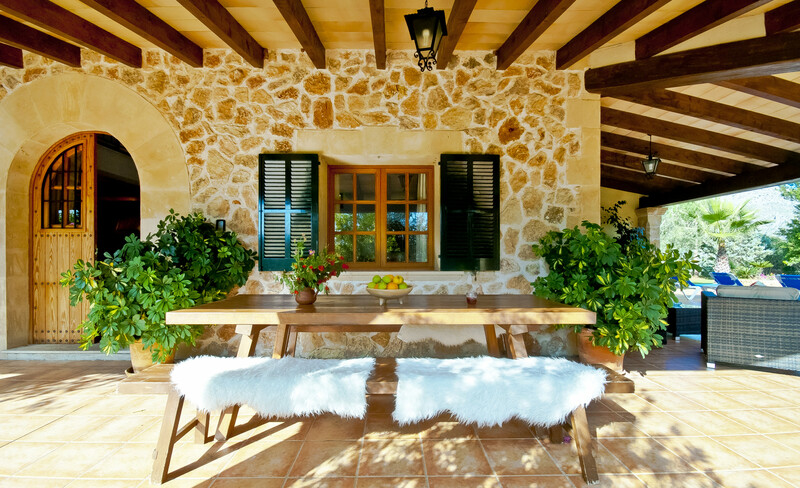 This lovely covered terrace is the ideal place to enjoy your meals and a glass of wine overlooking the garden. 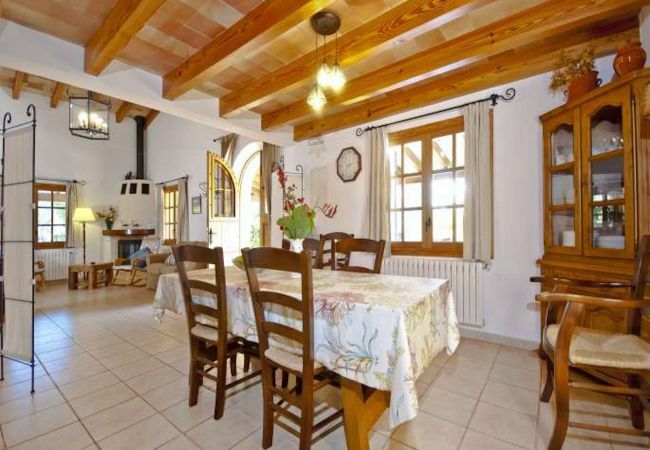 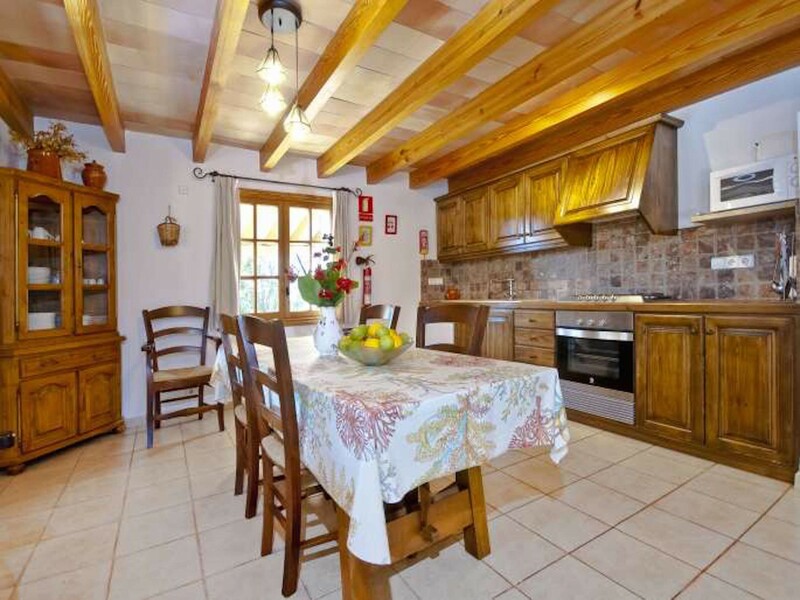 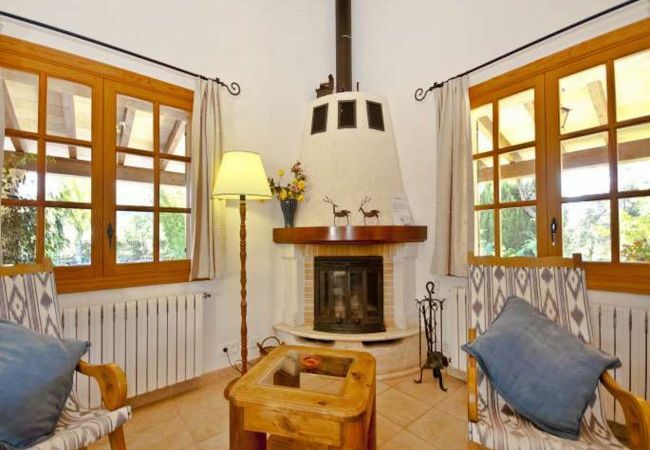 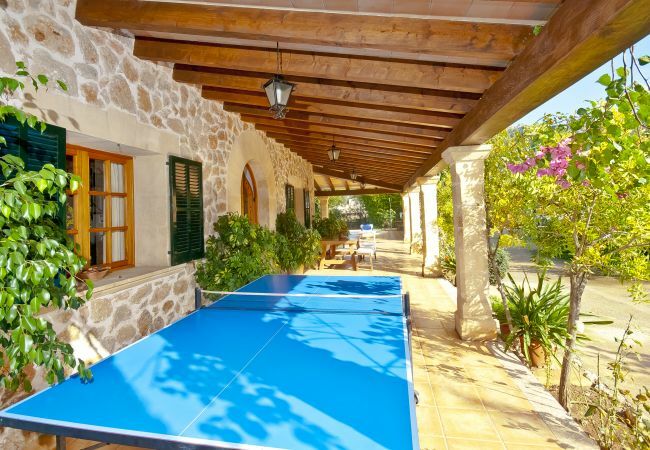 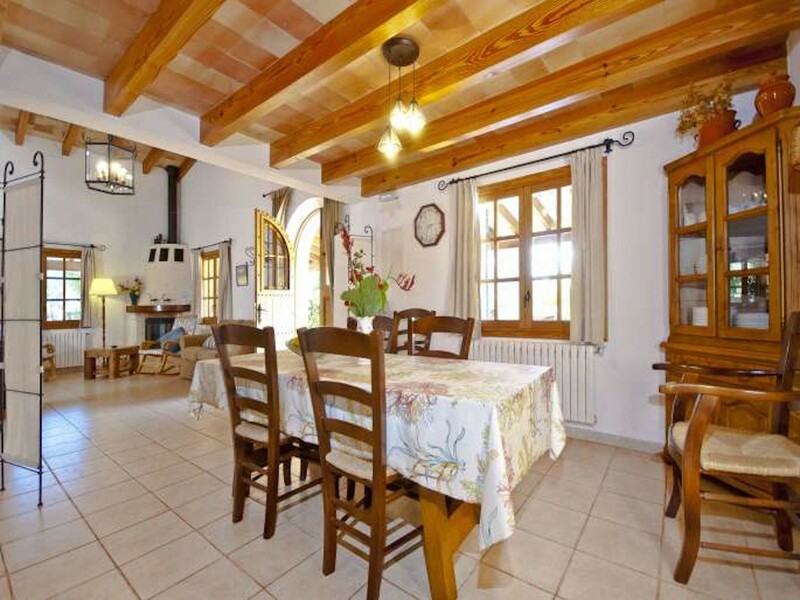 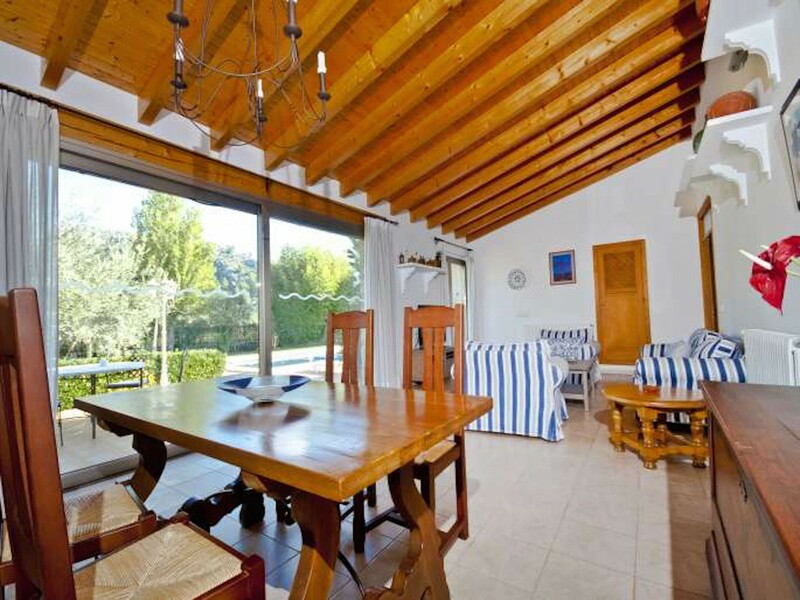 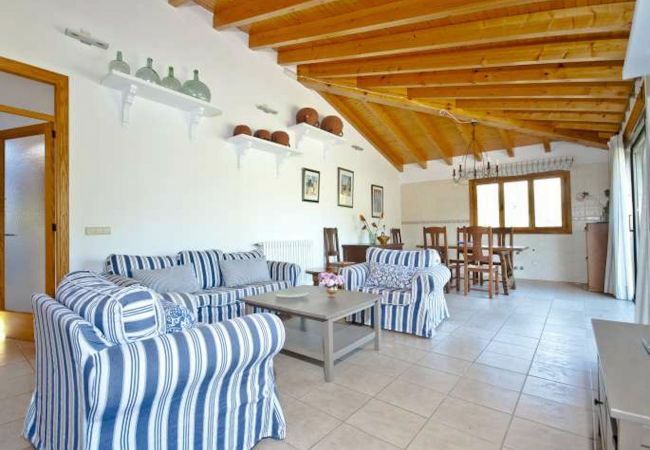 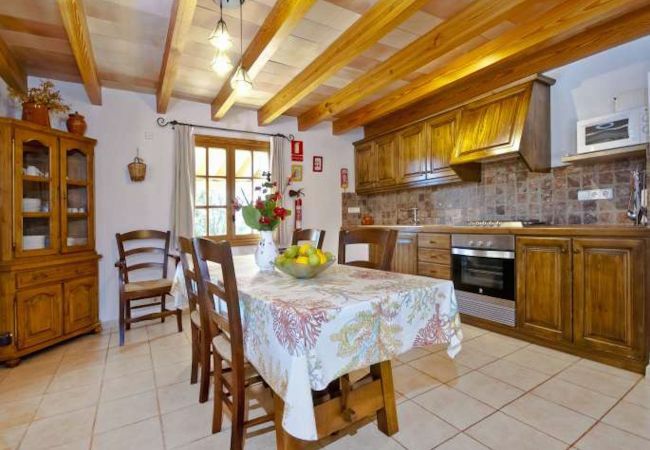 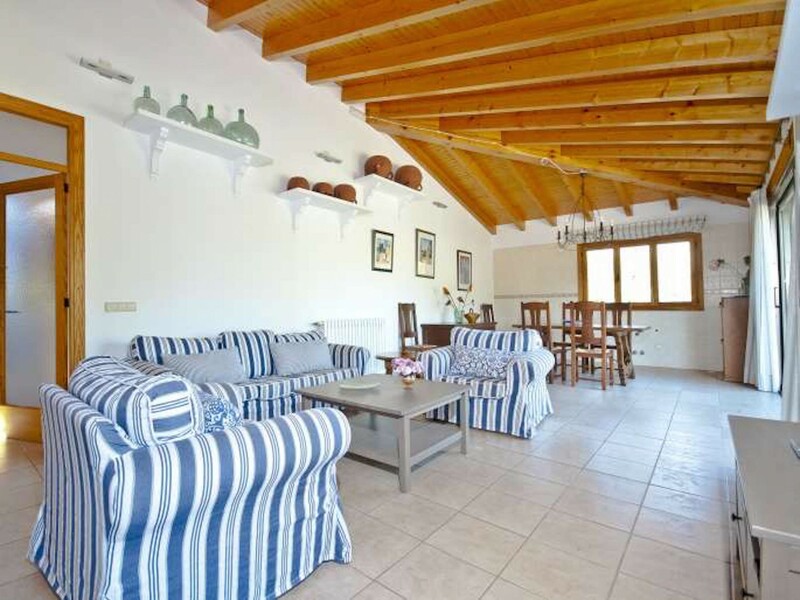 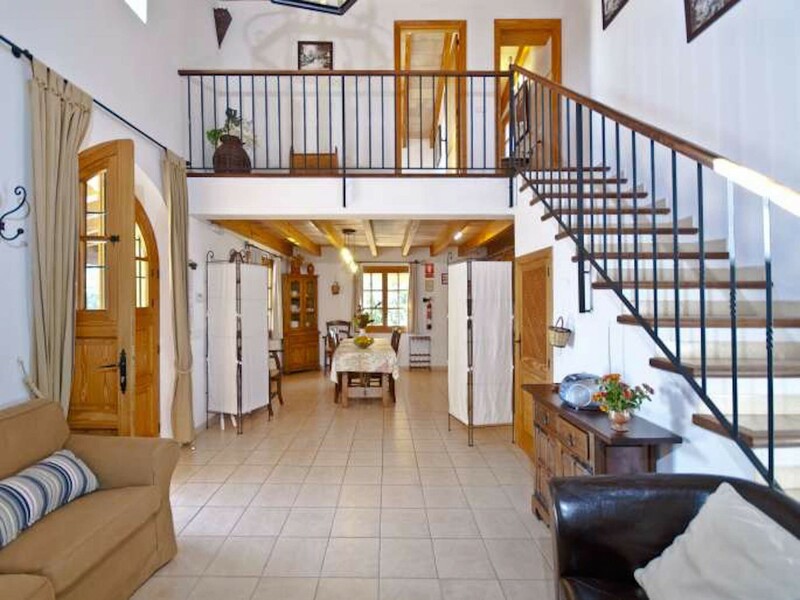 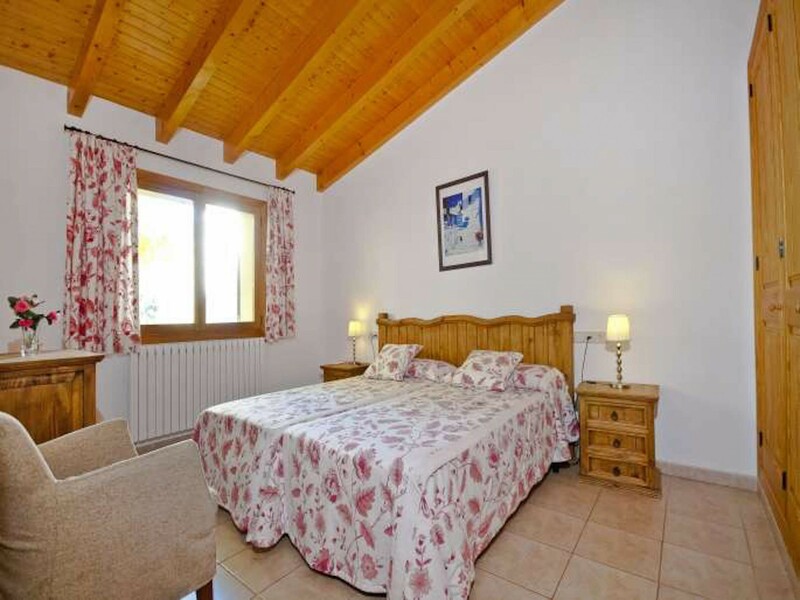 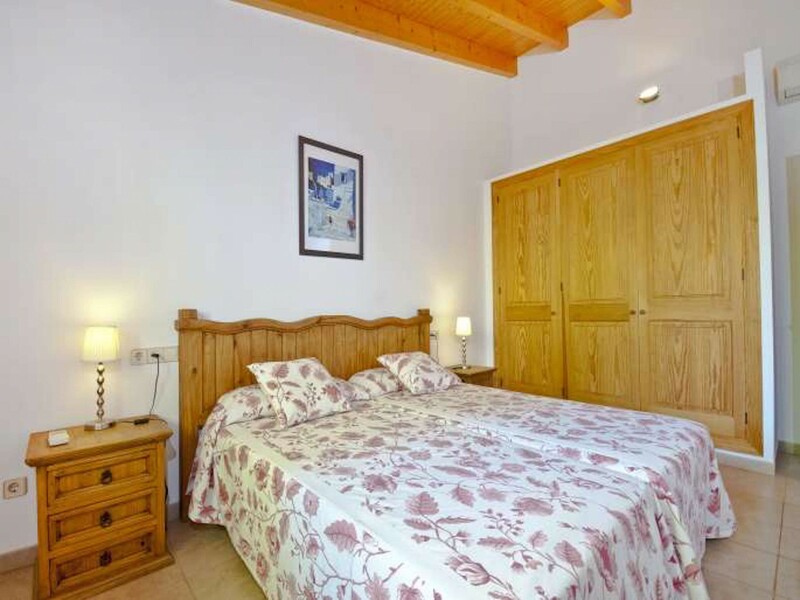 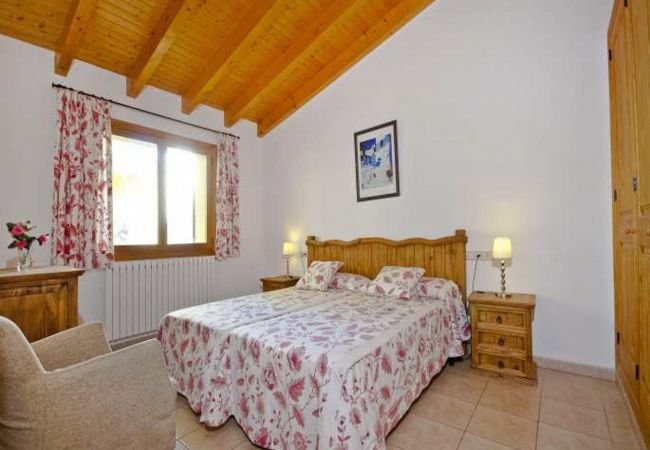 A ping pong table and Wifi makes this place perfect to be your next destination in Pollensa. 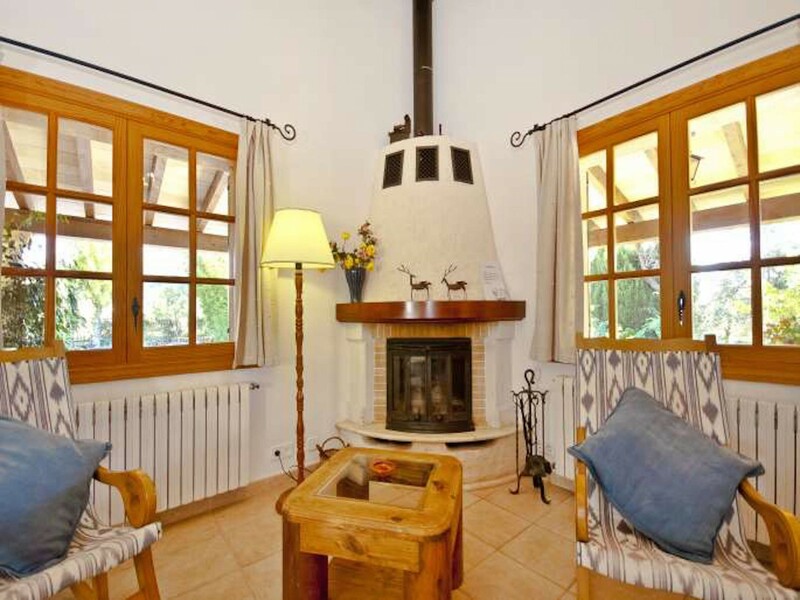 Air conditioning ad heating, with a stipulated schedule. 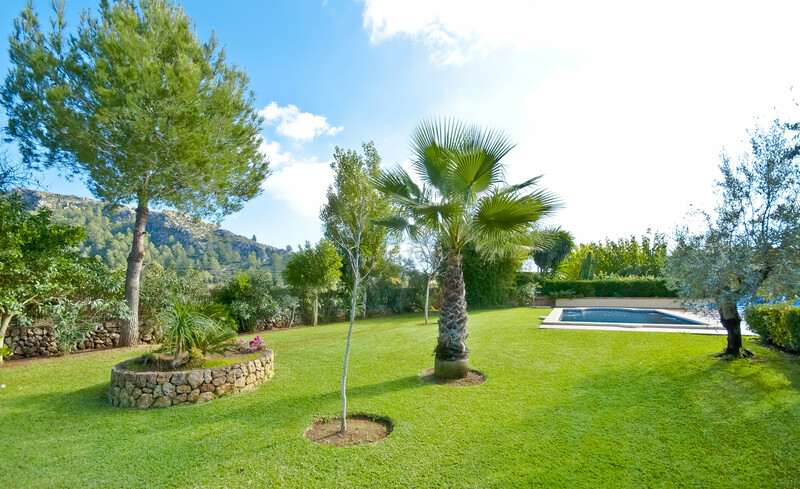 if you want to enjoy them for more hours a day or all day there is supplement to be paid in the villa. Swimmingpool: 9.00 x 5.00 Metres. 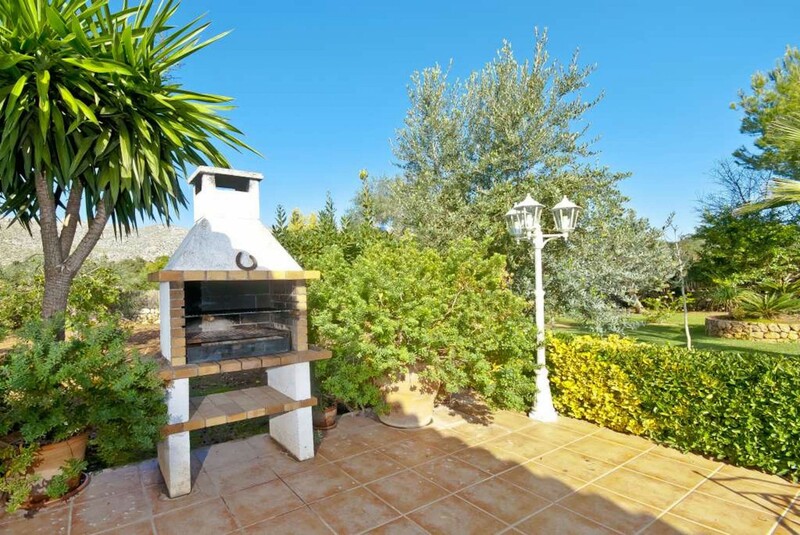 The nearest restaurant is 200 meters away. 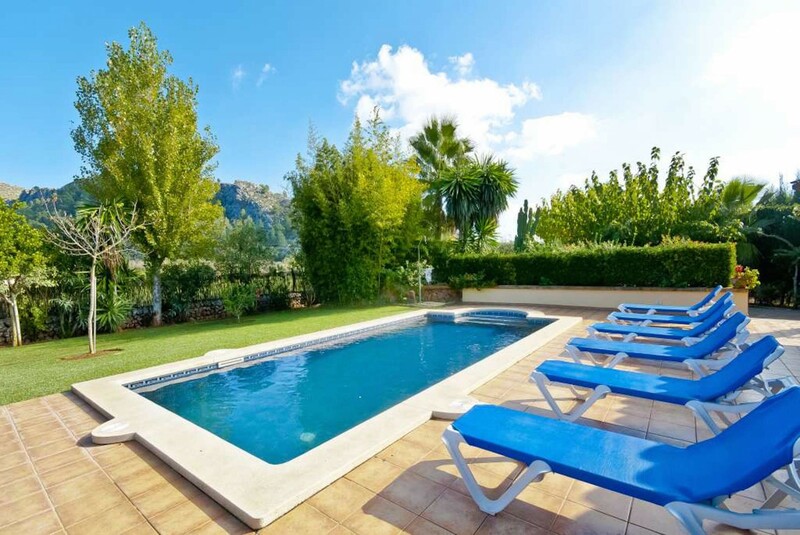 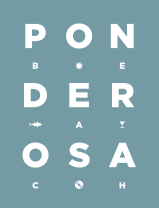 Both Pollensa and Puerto Pollensa are about 3 km away, about 5 or 10 minutes by car. 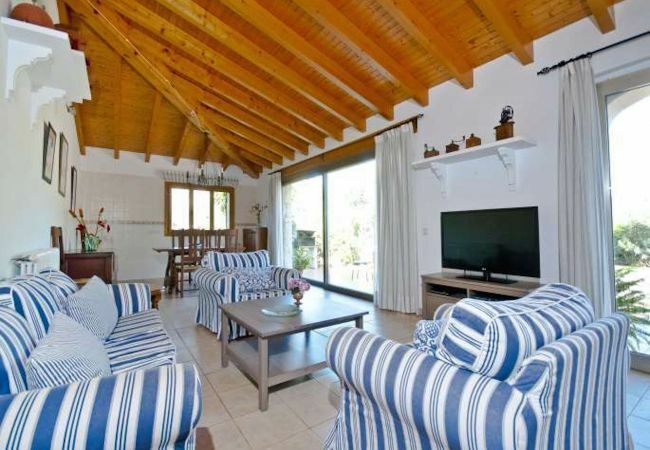 - 1 TV, TV Satellite (Languages: Spanish, English, German), Stereo, DVD, garden, garden furniture, terrace, barbecue, fireplace, iron, internet (Wi-Fi), 150 m² property, air-conditioned, private swimming pool (dimensions 9x5), Open-air parking (2 places) in the same building.